Additional Information: Supported by dermatologists and recommended by pharmacists worldwide, BIODERMA Laboratory is an independent French cosmetic group based in Lyon, France, specializing in dermatological products. A pioneer since the 1970s, BIODERMA has acquired unique expertise by placing biology at the service of dermatology. 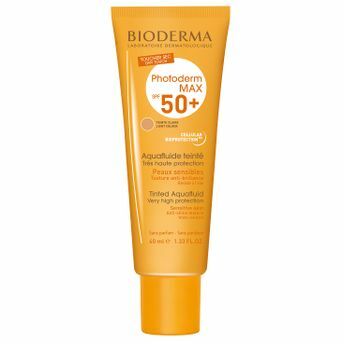 All BIODERMA products are formulated with teams of biologists and dermatologists and they rely on a biological mode of action that acts on the causes and consequences of the dermatological condition to correct it over the long term.